Valentine's Day isn't just for lovers, but also for love and the love for food. At Zomato, they gathered this Valentine's Week infographic to help you navigate the endless romantic possibilities. 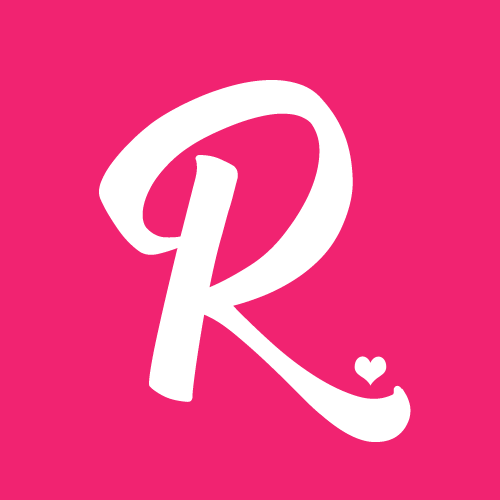 So what's in trend here in Manila during the Valentine's week? 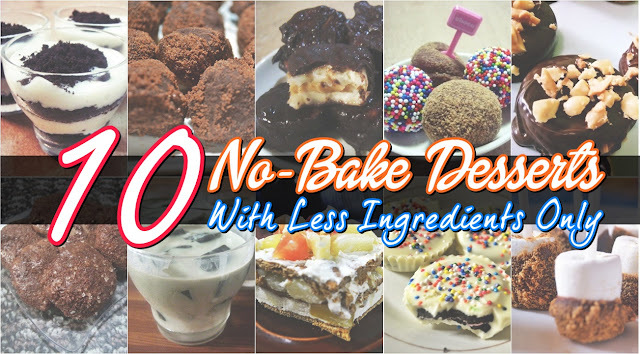 What's better than finding that one person (friend, lover, confidant) who loves food like you do, to accompany you for that perfect dessert, dinner and drinks this Valentine’s Day. Valentine’s day is the biggest day for dining out, trumping popular nights out such as New Years and Christmas Eve. 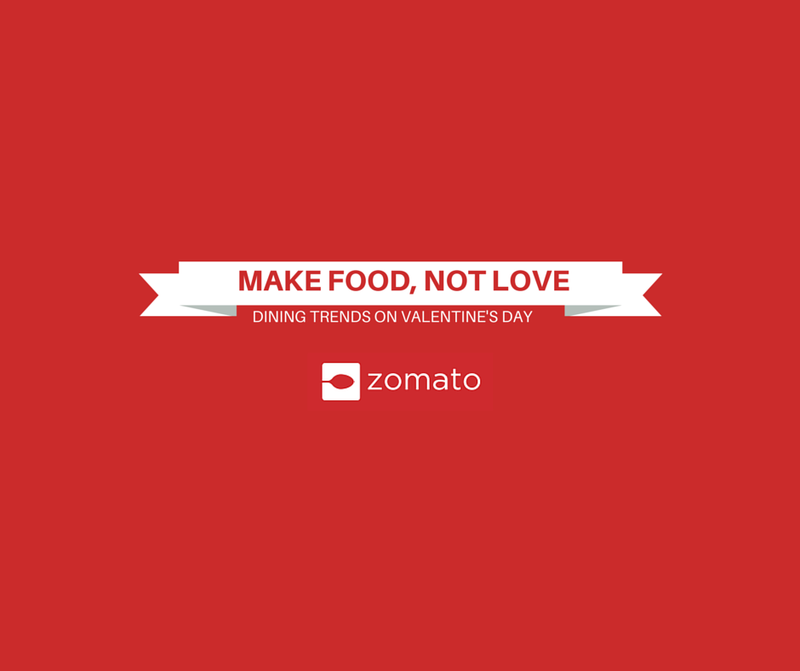 The highest traffic day [on Zomato] on Valentine’s day is 61% higher than any other day in the year. Women search for more romantic places to dine at as compared to men on Valentine’s day. Yes. Women do tend to like Valentine’s day, at least a little bit more than men. Quite on the contrary to what many people would assume, women were found to be much more active on our Valentine's day special collection - female users comprising 61% of the total visits to this collection during the Valentine’s week. 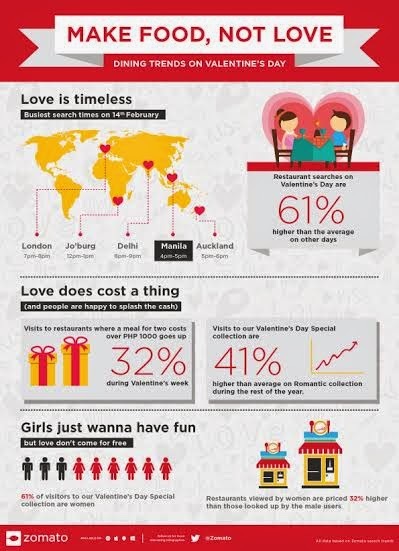 In most cases, women users dominated the male user base in Zomato's Valentine’s special collection too. Trends also show that women, on the average, viewed restaurants priced 32% higher than those looked up by the male user base. Love, it turns out, doesn't just require warmer hearts. It requires deeper pockets too - which is true in my case. So, this February 14th, invest in people who will feed you as much goodness as you do them. Have a happy Valentine's Day!